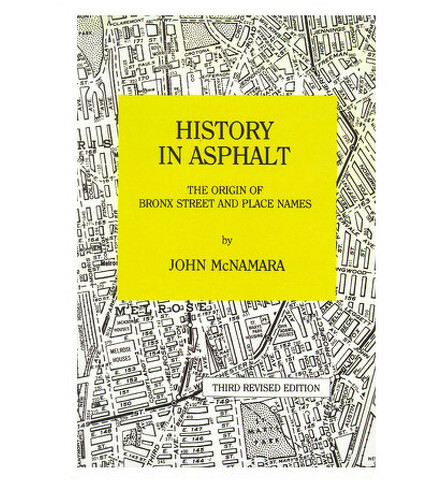 Did you ever wonder how your street got its name? Now you can find out! 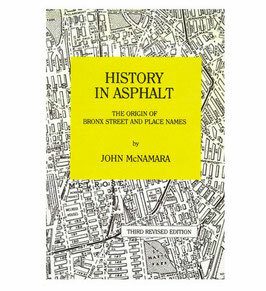 History in Asphalt provides descriptive detail of the origins of EVERY Bronx street name and place in a well organized fashion.